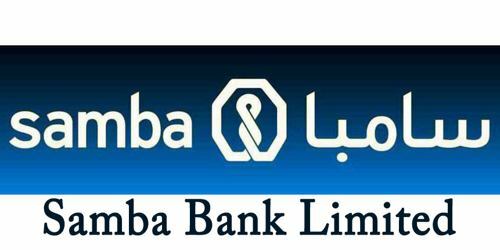 It is a broadly described annual report of Samba Bank Limited in the year of 2008. During the financial year, Total Assets of the Bank stood at Rs. 16,487,336 million as against at Rs. 20,655,302 million in last year. Deposits and others account of the company stood at Rs. 9,859,537 million. The Share capital of the Bank Stood at Rs. 8,769,517 million. Net markup income of the bank has increased by 99% to Rs. 686.7 million, as compared to Rs. 345.1 million in 2007. During the year under review, the Bank registered an after-tax loss of Rs. 742 million compared to Rs. 1,323 million in 2007. The Earnings per Share of the Bank for the year ended 2008 is Rs. (0.85) per share, improved by 53% from last year s Rs. (1.82) per share. The paid-up capital (net of losses) of the Bank for the year ended 31st December 2008 stood at Rs. 5.47 billion. The Bank’s CAR as at 31st December 2008 was approximately 55.13% of its risk-weighted exposure.